What exactly is self-love? I believe that it is knowing all your flaws and imperfections but being happy despite all of that. Self-love is a reminder that you don't need to be perfect to be perfect and once you know that there is nothing or no one that could ever stop you. 1. Look after your body. We all know that looking after your body has some health benefits but we need to remember that it can you feel great on the inside too. However, the motive should simply be about nurturing yourself. We all make mistakes in our lives. There are times we wish we could go back in time and erase the past. Unfortunately, the past is behind us and there is nothing we can do about it but the future lies ahead and there are so many possibilities. 3. Show love to others. Everyone is going through their own struggles and it is quite amazing to see how much a little act of kindness can mean to someone. It's a bonus that it can also make you feel a whole lot better. 4. Don't listen to anyone. There is a difference between listening to people's advice and letting people tell you how to live your life. No matter what anyone says, gofor what you believe in. 5.Stop comparing yourself to others. Everyone is at different parts of their lives. You can't compare your middle to someone else's end. Instead of comparing yourself to others compare yourself to the person you were yesterday and work hard everyday to better that person. We all have things that we want to accomplish with our lives. Some people may think your dreams are crazy or stupid but life is too short to listen to what anyone has got to say. 7.Take time to do what you love. Dedicate time everyday to whatever it is that makes you happy. I believe it is one of the most important things to do. 8. Wear clothes you feel confident in. Sometimes even the little things that make you feel better. Dress up and live a little. 9. Spend some time alone. Just take a break and do something simple all by yourself. Listen to music, write, draw, just do anything that enables you to spend quality time with yourself. You are enough and you can do it. Tell yourself this everyday and believe it. It all starts with you. 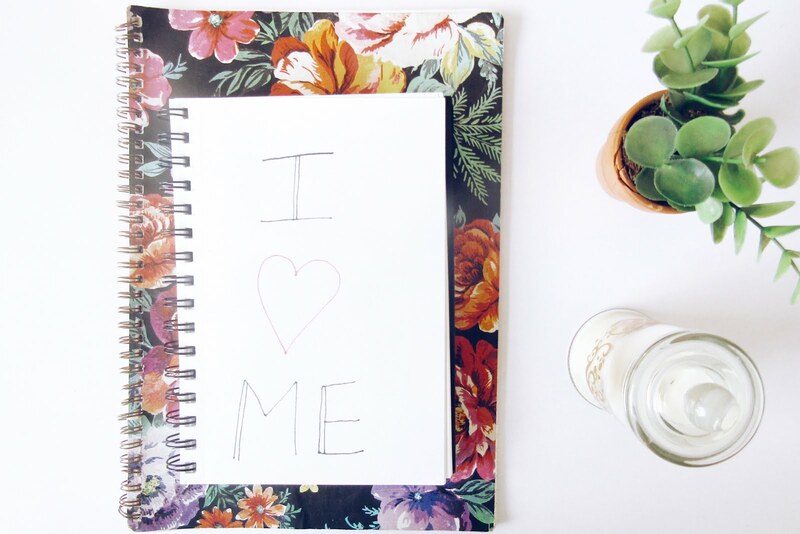 How are some ways you show love to yourself? Love this! I think we all forget how to love ourselves sometimes :) Will definitely be following these steps! Thank you, I also need to remember to follow these steps. We don't but that needs to change. Really loved this positive post!! Posts like this remind me how important it is to self love and follow your dreams! Thank you for sharing. Thank you, we need to remember how important we are. I think Forgiving myself and not comparing my self to others are two of the hardest things on this list for me. The others I am pretty good at following. 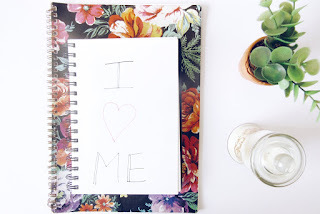 This is a great post because a lot of the time we tend to forget about loving ourselves. We really do forget to love ourselves and I think it's one of the most important things. I'm glad you liked this post!